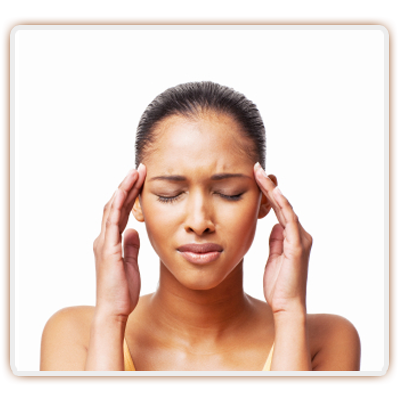 One of the most common procedures that Las Vegas Pain Management clinics perform for obtaining long-term headache, neck and back Pain Relief is radiofrequency ablation. The procedure is a revolutionary technology that has been one of the greatest advancements in pain management over the last few decades. Here are some frequently asked questions. What are some other names for radiofrequency ablation? There are quite a few terms for the procedure. Radiofrequency neurotomy, radiofrequency lesioning, radiofrequency rhizotomy, medial branch lesioning, medial branch neurotomy, medial branch ablation just to name a few. It is also called an RF procedure or an RFA. For what conditions is a radiofrequency procedure indicated? RF procedures are not indicated for short-term pain. They are indicated for chronic pain in the cervical, thoracic and lumbar spine for patients in the Henderson or Las Vegas area. In addition, radiofrequency ablation is finding considerable success in treating sacroiliac joint pain along with occipital neuralgia. How is a radiofrequency lesioning performed? 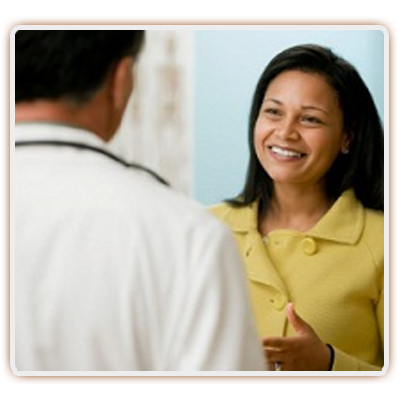 RF procedures are performed as an outpatient. Las Vegas Pain Clinics may use IV sedation, oral sedation (e.g. Valium 30 minutes prior) or may be just numb up the skin and soft tissues over the treatment area. If the medial branch block provides suitable Pain Relief, insurance companies typically approve a radiofrequency procedure once that pain relief wears off. An RFA takes approximately 30 to 45 minutes and the newest machines are able to treat two levels bilaterally at the same time. The Las Vegas Pain Doctor places the radiofrequency needles under fluoroscopic guidance, which is a real-time form of x-ray. 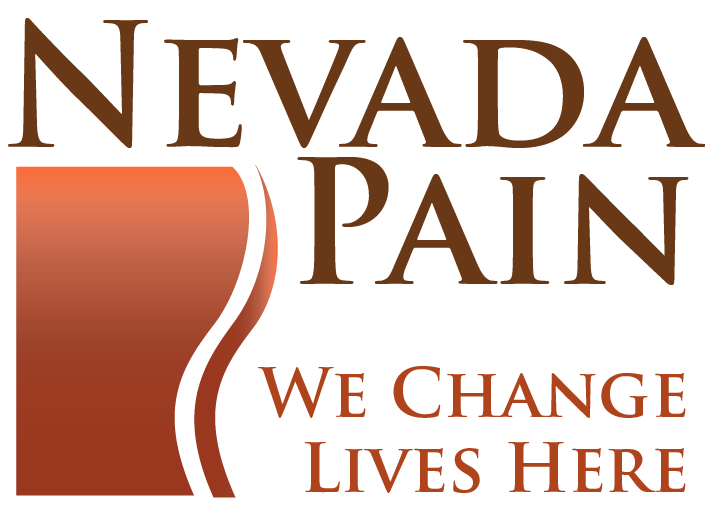 Once the patient has received numbing medicine along with the needles being positioned accurately, a Las Vegas Pain Doctor will stimulate those needles to make sure they are not close to an actual nerve root. If the patient has a leg that jumps or an arm that moves as a result of that stimulation, the needles will be repositioned. Once adequate placement is achieved with the needles, they are heated up to approximately 80 degrees Celsius for about 90 seconds. This part is termed medial branch thermocoagulation. The RF procedure deadens the tiny nerve endings supplying sensation to the painful joints, providing pain relief that is typically long-term. How does the radiofrequency ablation procedure work? 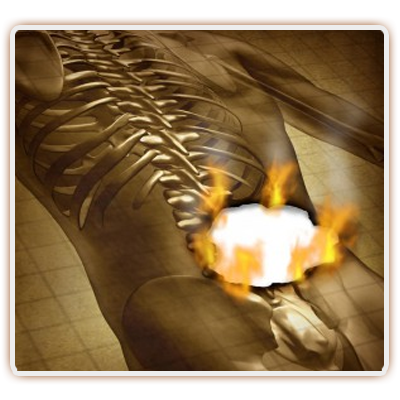 The radiofrequency procedure works by heating up the area around spinal joints. It will Pain Management Doctors in Las Vegasdeaden the tiny nerve endings that are supplying sensation to the affected joint, which are called medial branches. For a joint to feel pain, it has to have a nerve supply and that’s what is ablated during the procedure. Granted, the nerve endings may grow back over time but the procedure has been shown to be very effective for long term pain relief. How well do radiofrequency ablation procedures work? RF procedures have been researched in multiple studies that have shown excellent results. One study looking at radiofrequency ablation in the lumbar spine showed an average Pain Relief of over 470 days, which is approximately 15 months (Bayer et al, Pain Pract. 2005). Considering that the average facet joint injection usually lasts for a few months, obtaining over a year for pain relief with a radiofrequency procedure is truly amazing. An additional study performed in the lumbar spine looked at repeat radiofrequency procedures for recurring pain after an initial one. Those results turned out to be just as good as the initial procedure, showing that if a repeat procedure is necessary then patients should not be worried about whether or not it’s going to work again. Studies in the neck have been able to reproduce the amount of good to excellent results as lumbar spine, which are well over 75% (Lord et al., N Engl J Med 1996; 335:1721-1726). The duration of relief for neck pain has not been quite as long as lumbar spine, but overall patients should expect Pain Relief between 6 to 12 months if the procedure works. For the sacroiliac joint, the studies have recently come out showing that the procedure Occipital Neuralgiaworks in over 50% of patients for anywhere from 3 to 6 months. So far the studies performed have been smaller in size than the lumbar spine, larger studies may show a longer duration of pain. What are the risks of a radiofrequency neurotomy? The risks of a radiofrequency lesioning procedure are very similar to other interventional minimally invasive Pain Management Las Vegas procedures. The biggest risk is that the procedure will not work. Studies show that it is usually highly effective, but it may not make the patient any better. Also, a patient’s pain may actually get worse initially than it was on presentation. This may be due to resulting muscle spasms or one of the nerve endings being only partially deadened. This will usually subside within a few weeks and the procedure will start to kick in with its pain relieving benefits. Additional risks include potential for infection, bleeding, or nerve injury. 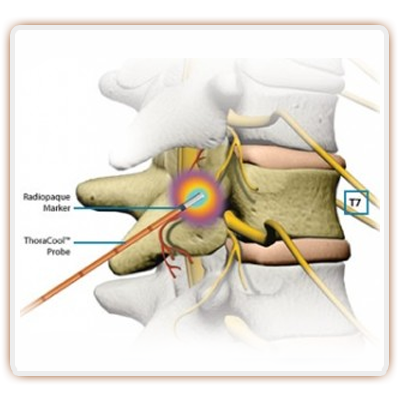 It is unusual for a nerve root to be damaged, but it can occur rarely. 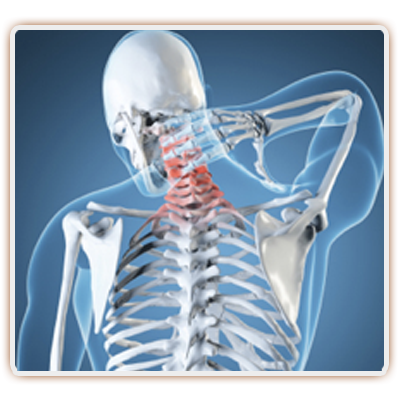 If you reside in the Henderson or Las Vegas greater area and are having chronic neck, back, SI joint or headache pain, a radiofrequency procedure may help you substantially. 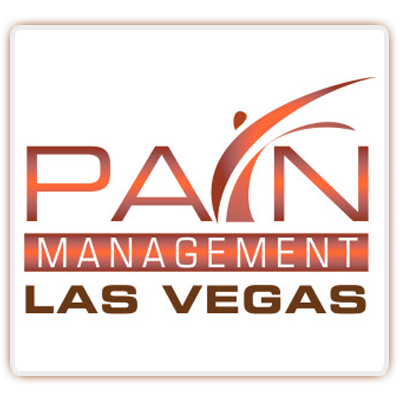 Call a Las Vegas Pain Management Clinic today and get started with your pain relief.